Royal Trunk & Co. is an Italian luxury brand producing contemporary trunks and one-of-a-kind pieces both inspired by the 1920s alluring wardrobe trunk. 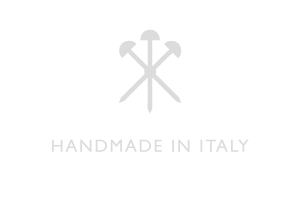 Royal Trunk products represent the best of Italian craftsmanship, unrivaled quality, and sophisticated style. Today the brand has established itself in some of the world’s most renowned shopping destinations and counts a number of collaborations with leading interior design studios and acclaimed international brands.